Home > Blog > Single Pane vs Double Pane Windows: Which is Best? The Romans were the first to use glass for windows, an invention first produced in Roman Egypt, in Alexandria ca. 100 AD. Paper windows were widely used in ancient China, Korea and Japan. In England, glass became common in the windows of ordinary homes only in the early 17th century and windows made up of panes of flattened animal horn were used as early as the 14th century. In the 19th century American west, greased paper windows came to be used by travelers. Floor-to-ceiling windows became possible only after the industrial plate glass making processes were perfected. There are so many windows options nowadays and making a decision can be difficult. Single pane vs double pane windows, which is best for you and your home? Purchasing new windows can be a pain but windows are very important for your home. We may have heard people talk about having single pane or double pane windows for their homes. They do look similar but there’s a clear choice for the best option for you and your home. In this article, you’ll find out which style makes the most sense for your next home improvement adventure. Single pane windows are made with one piece of glass as opposed to two pieces with the double pane windows. Single pane windows cost less and are a good option if you’re on a budget. With one piece of glass, you’ll have less insulation from the outside world. It means you’ll be hearing outside noises and that can be a headache itself. Not only will outside noise get in but so will outside temperatures, this could cost you a lot of money. Your heating and air conditioning system will be working overtime and that will empty your pockets. Single pane windows aren’t a bad option if you live in a climate that has a moderate temperate throughout the year and you can open your windows on a daily basis. Double pane windows are made with more materials than a single pane window. You will notice the difference between single and double pane right away. The outside noise will be muffled because of the insulation through the panes. Instead of spending money, you’ll be saving money with lower heating and cooling costs. Double pane windows have a gas in between the window panes, usually argon gas. Argon gas is a clear, odorless, non-toxic gas. Argon gas prevents unwanted heat from entering your home while the warmth you actually want stays put. A double pane window will help prevent unwanted moisture by minimizing condensation and the potential of mold and mildew growth around the window. Your monthly heating and cooling bills will lower by 20%. You will ultimately spend less on repair work for your HVAC system. You will reduce your carbon footprint as well. People who are worried of the impact their choices have on the environment will want to purchase double pane windows instead of a single pane. Double pane windows come in many styles such as double-hung windows, casement windows, and sliding windows. Your patio door can even be double pane. 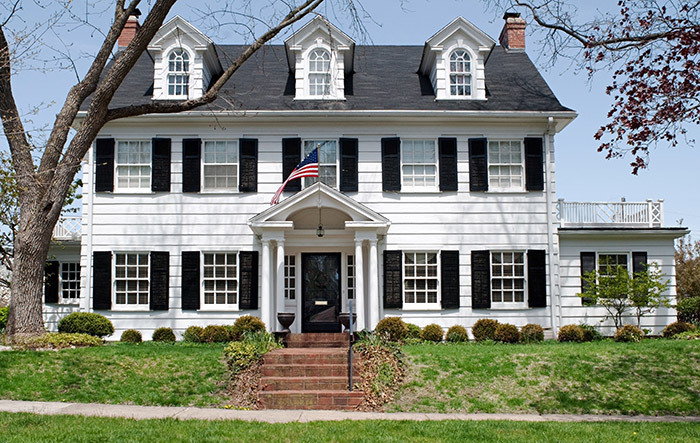 Which is Best: Single Pane or Double Pane Windows? Double pane windows are clearly the best choice for your home. If you have single pane windows now, you might want to consider making the switch to double pane. Sure, you might be saving money upfront with single pane windows but you’ll be saving money in the long run with double pane windows. Double pane windows are more energy efficient. Often single pane windows come with storm windows but with double pane, you’ll have all the protection you need. There is no need for a storm window for extra protection against extreme winter and summer air temperatures. That way you can focus on other things around the house instead of removing the storm windows during the spring and fall. Replacing your windows is a wise investment. It’s very clear that double pane windows are the front-runner for the best option for your home. You’ll have energy efficient windows, you’ll save money, and you’ll have a quieter home. Are you still trying to decide between the single pane and double pane? You can trust Feldco with all your window needs – over 350,000 homeowners already have. 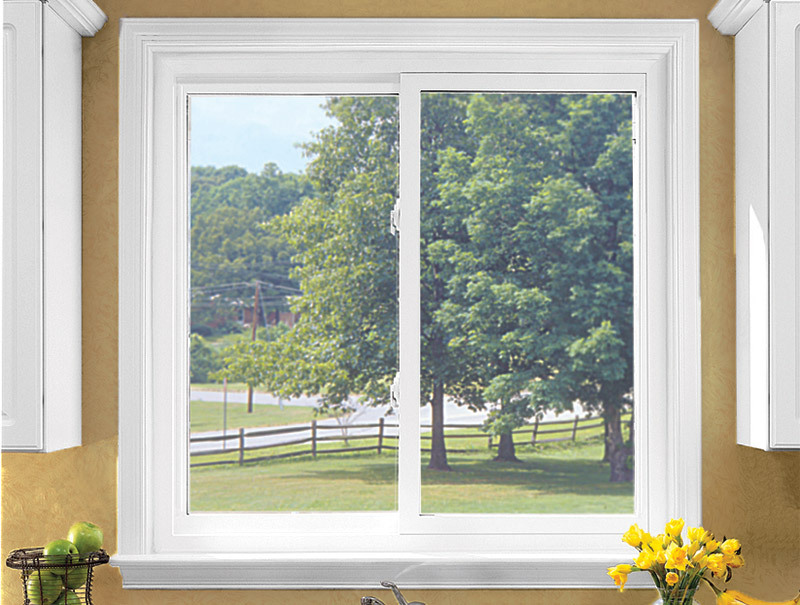 We offer full replacement windows installed by factory trained and certified professionals. Replacement windows are custom-made to fit the exact specifications of your window openings so you will start saving money right away. Get a free quote now and one of our knowledgeable product specialists can help you decide which style is the best fit for you and your home.